It’s high season in the Coachella Valley—for tourism and for cannabis. The Coachella Valley is one of your best bets for a cannabis getaway this weekend. It's sunny, it's Palm Springs, and it's ready for adult-use retail. If you want to visit California this weekend for a taste of historic cannabis legalization in the Golden State, the Coachella Valley—in particular the resort-town cluster of Palm Springs, Cathedral City and Desert Hot Springs—is one of your best bets for a cannabis getaway. 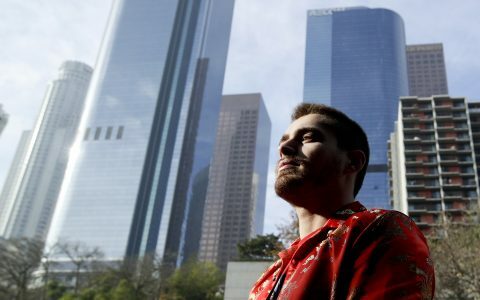 It’s sunny and warm, it’s Palm Springs, and it’s open for business, unlike other weekender destinations—San Francisco, Los Angeles, Lake Tahoe—that won’t open their adult-use cannabis stores for another week or so. Canndescent, the first large-scale grower licensed in California. Canndescent started growing in Desert Hot Springs in September 2016. The company’s branded buds, joints, and Orange Box collections are sold throughout the Coachella Valley. The Coachella Valley Patients Collective of Desert Hot Springs, which plans to operate the largest indoor growing facility in California, tapping out at nearly 400,000 square feet. The collective broke ground on the facility in September 2017. 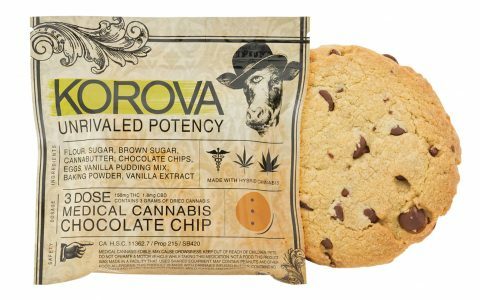 Cultivation Technologies, another large-scale grower, broke ground in June on a 111,500-square-foot facility in Coachella. 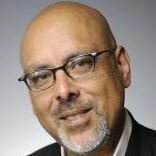 They plan to launch a local brand of cannabis, Coachella Premium, in 2018. 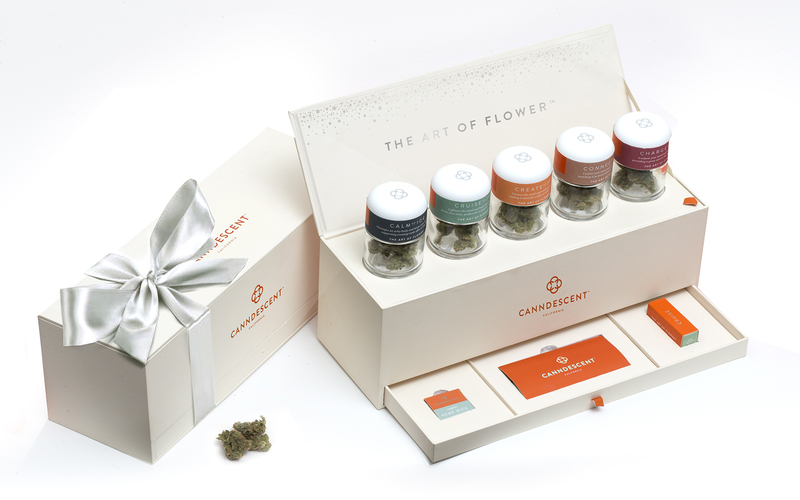 Canndescent’s flower boxes: State of the art product & packaging, available at many Valley adult-use stores. Stay hydrated in the desert with CBD-infused water. Look for Holy Hemp Water and CBD Living Water. Stay protected against the desert sun. Many local cannabis stores carry cannabis-infused lotions and sunscreens. The O Resort & Spa, Desert Hot Springs. The old resort’s new management is cannabis friendly—just don’t smoke or vape in the room, please. The clothing-optional mineral baths are popular with Europeans. 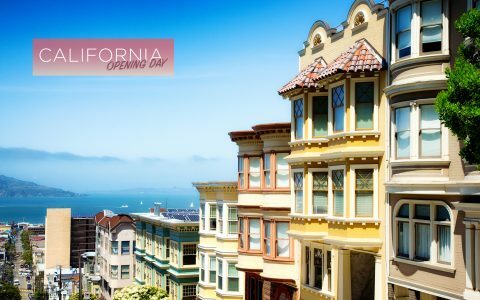 13 rooms, $79-$149 per night, or rent the whole place for $1,999. Desert Hot Springs Inn, Desert Hot Springs. 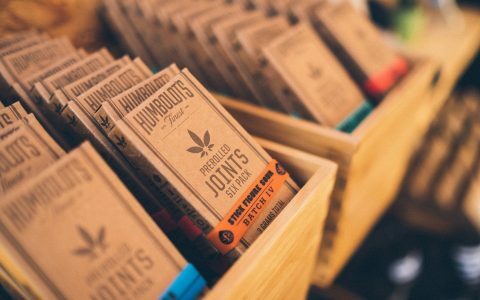 Cannabis-friendly mineral hot springs allows guests to smoke on the property and book CBD-oil massages. $159-$279 per night. Hicksville Pines Chalet & Lodge, Idyllwild. There’s a cannabis-themed room equipped with a vaporizer in this colorful, cannabis-friendly property high up in the San Jacinto Mountains, an hour’s drive west of Palm Springs. Room 420 is $100 per night, others are $100-$250 per night. Stargaze at Joshua Tree National Park. Take a jacket, a chair, water and whatever stash and snacks you need* and enjoy in-your-face views of the Milky Way and other awesome astro events. Fly high, rotate and hike. The Palm Springs Aerial Tramway ascends 2 1/2 miles up the San Jacinto Mountains—rotating 360-degrees during the 10-minute climb an hour’s drive west of Palm Springs. Skip the touristy restaurants and gift shop at the top and enjoy hiking more than 50 miles of pristine wilderness trails at 8,500 feet. Enjoy the ride down, too. King’s Highway Diner & Amigo Room at Ace Hotel & Swim Club, Palm Springs. Orange County taco king Carlos Salgado goes big on his intimate homage to his Mexican heritage, expanding into upscale comfort fare like chicken confit and carrot tamales, plus burgers, sandwiches and tacos utilizing Coachella Valley ingredients like cactus, grapefruit and dates. Azúcar Restaurant and Bar, Palm Springs. Inside La Serena Villas hotel, Azucar is visually inspired by Mexican artist Frida Kahlo, and spices its culinary offerings with Mediterranean flavors. 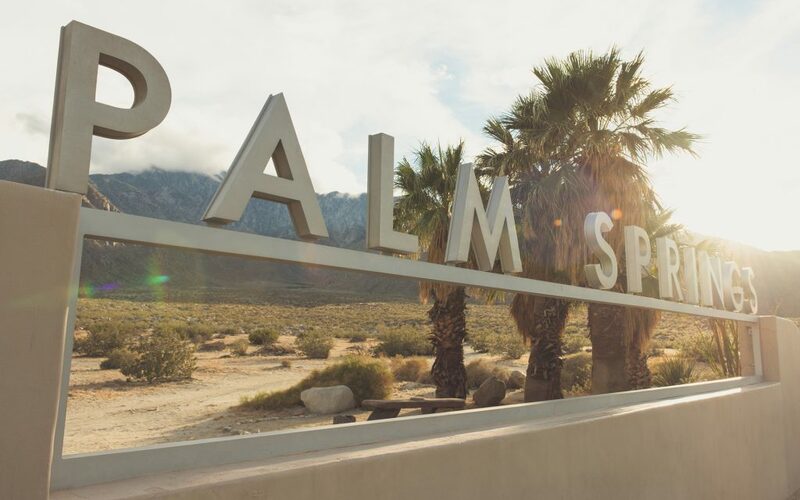 Palm Springs is a 2-hour drive from Los Angeles. Head east on Interstate 10, don’t stop until you hit the windmill farm. Also: Palm Springs has approved cannabis social lounges. They’re not open yet, but stay tuned. *Cannabis is, of course, illegal within the boundaries of all national parks, regardless of state law. So please plan accordingly and stay legal.